Student body president Barclay Harless said he will resign Monday to save student government more negative fallout connected to the University's investigation into a summer orientation event when alcohol was found in Harless's campus office. The resignation, announced Friday afternoon, came amid mounting chatter in SG about impeachment, after news of the investigation became public Wednesday. Harless said he planned to send a letter to SG heads Sunday night to inform them of the resignation, effective 8 a.m. today. Vice president Garin Flowers will replace Harless and appoint a new vice president. "Since I've been a member of student government I've always made decision based on what I thought was in the best interests of SG," said Harless. "By removing myself, I think it will allow SG to move forward." The announcement followed the firings of three members of the executive branch earlier in the day by senior staffers under Harless. The three fired executive branch employees - director of special projects Natasha Bui, athletic affairs coordinator Gregory Morgan, and director of student life and development Megan Latchford - were vocal within student government about their objections to the way Harless handled the aftermath of the June 14 orientation event. According to letters from the Office of Management and Budget written by deputy chief of staff Alecia Peacock and chief of staff David Brickhouse, the three were fired because of a lack of confidence to work together as part of a team. "Things have gone utterly insane," said SG senator Cordell Chavis. "This is my first year in student government. I had no idea people could be this ridiculous and petty." 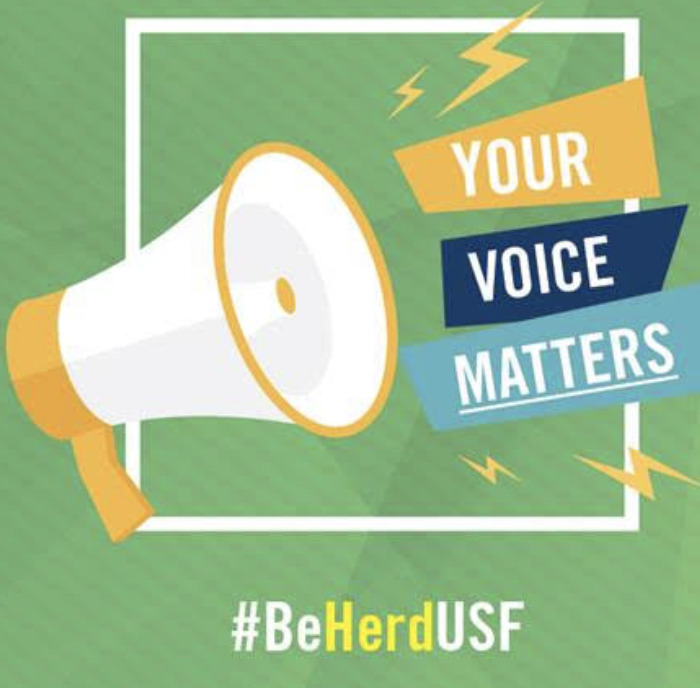 Their firings prompted Senate president Nathan Davison to tell Harless Friday he planned to carry out impeachment charges the three fired staffers had discussed bringing up before their dismissal. If impeached, Harless would have faced more scrutiny from a Senate investigatory committee formed to investigate the charges. Harless could have kept the internal conflicts within SG from spiraling downward if he was more upfront about what happened before and during the orientation event, said Latchford. "I think it's unfortunate the situation prolonged itself to the point that it became intense enough to require his resignation," said Latchford. "As things got worse, I think he saw the writing on the wall." The resignation also occurred the same day a memo containing more details about Harless's activity on June 14 was delivered to University administrators from a senior member of SG. David Armstrong said he received a letter Friday on an SG-related matter from Billy Schmidt, SG advisor and lobbyist. Privacy laws prevented him from commenting further. According to Schmidt, he informed Armstrong that on the night of June 14, he saw Harless drinking at the Beta Theta Pi fraternity house around 6 p.m., a couple of hours before the orientation began around 8:30 p.m.
"I saw him drinking Captain Morgan from a red Solo cup at the Beta Theta Pi fraternity house," Schmidt said. 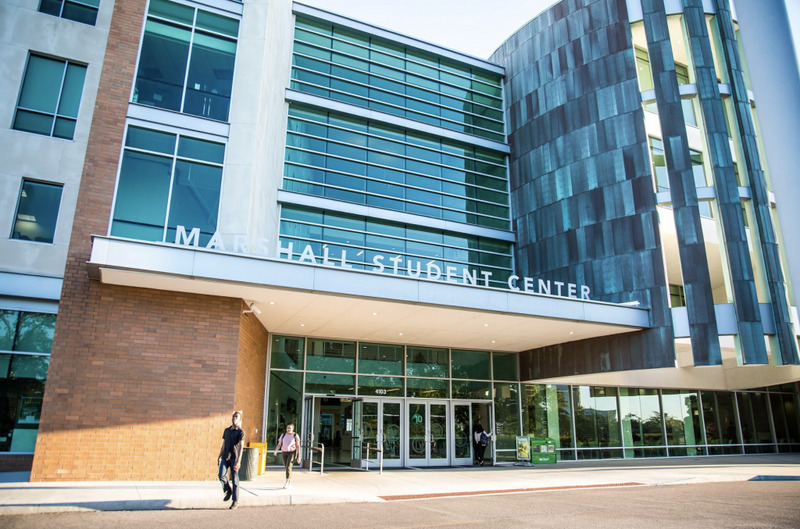 According to records from student government, Harless was clocked in from 4:45 p.m. to 10:27 p.m. on June 14 after working from 8:30 a.m. to 11 a.m. earlier in the day. In an interview with the Oracle Tuesday, Harless said two beers at an afternoon ball game were the only alcohol he consumed that day. He confirmed going to the Beta Theta Pi house before the event, but declined further comment Sunday. 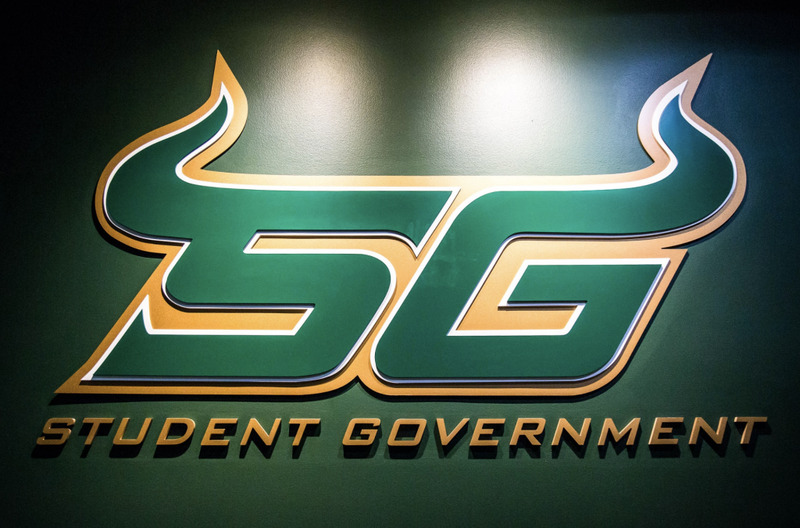 His resignation precludes a protracted and distracting investigation into impeachment charges, but SG must still rebuild the faith of students and administrators, said Davison. "Any time something like this comes up it becomes a priority and other things have to be pushed back," said Davison. "I don't know if you can ever fully recover but you have to move forward and try to separate the organization from the individual." The executive branch must also rebuild. In addition to the loss of the student body president and the three senior members of the executive fired Friday, senior staffer Brickhouse told members of the executive branch several weeks ago of his plans to leave office to concentrate on getting into law school. Flowers said he is still considering candidates for the job of vice president and will continue to get advice from Harless throughout the process.